Ashley still practices dental hygiene from time to time and looks forward to doing so more in the years ahead. She continues to stay up to date with new techniques and dental technology, attending above and beyond the required 30 hours of CE every three years. She enjoys learning from others and wants to always be able to implement change because she enjoys it so much! Ashley and her husband, Dr. Jeffrey Danner, have been married for 14 years. Yes, it’s true – they met while she was a first year Dental Hygiene student and he was a first year Dental Student! They have been blessed with four wonderful boys who are currently ages 13, 10, 4 ½, and 3. When asked if she would try for a girl, she says, “No, I think being a boy mom is pretty awesome!” When she’s not working, Ashley enjoys running, yoga, shopping, and doing nothing if the opportunity arises!! 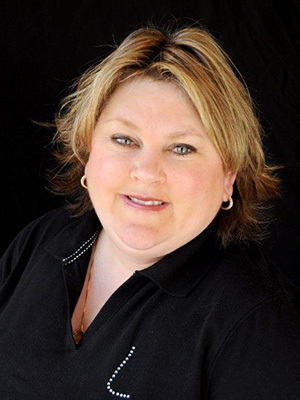 Lisa joined our office in 2010 but has been a Registered Dental Hygienist for a total of 21 years. She obtained her BS from Marquette University in 1990. When possible, continues to expand on her knowledge and experience through educational courses such as Spear Education. 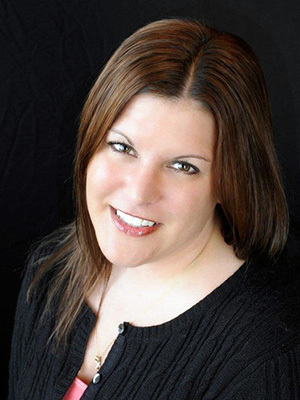 Technology in the dental industry is ever changing, and Lisa is excited that at Kingfisher Dental Designs. When possible, she stays up-to-date with these advancements. Lisa believes that Dr. Danner does an excellent job of setting a positive tone at the office. Treating our patients with compassion is one of our highest priorities. Outside of work, Lisa enjoys scrapbooking and other types of arts and crafts projects. She has been married to her husband, Buddy, for 21 years, and her son, Garrett, is 14 years old. 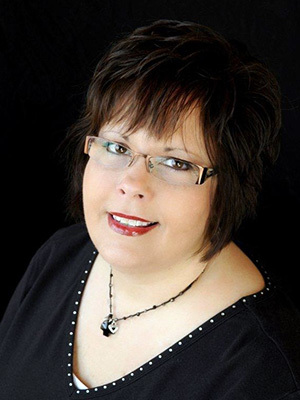 Deborah has been involved in the dental field for 26 years, and we welcomed her to our team in March of 2011. 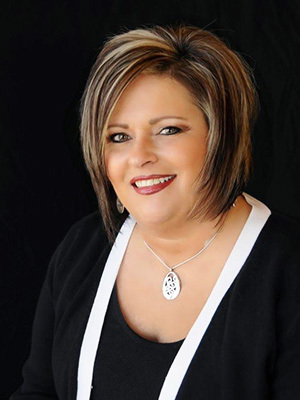 She obtained her Associate’s Degree in Dental Hygiene from Rose State College in 1994 and was also the recipient of the Ideal Dental Hygiene award. Deborah always feels inspired to assist our patients in whatever way she can. She wants them to feel welcomed and comfortable, and to always leave our office feeling good about their appointment. 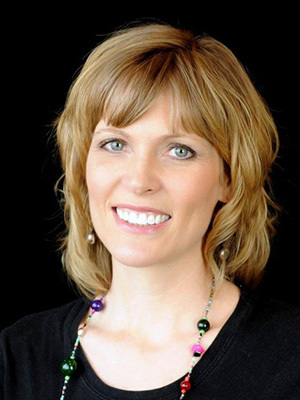 Deborah compliments Kingfisher Dental Designs with her positive attitude and calming laugh! She enjoys getting to know patients on a personal level, as well as being part of the KDD team and learning and implementing the newest dental technology. Deborah and her husband, Larry, live in Crescent with their 2 ½ year old son. The family enjoys spending time together, having cookouts, camping, snow skiing, and to participate in activities at their church, where Larry serves as a youth leader. Reneé started with Kingfisher Dental Designs in 2006, and she finds the fast-paced environment and the involved, caring team a perfect fit. Everyone takes pride in what they do. Aside from dentistry, Reneé likes star gazing on summer nights, tending to her fish pond, and having pool parties with family and friends. She also loves flowers, stars, and summertime! Originally from Toledo, Reneé has been married for 26 years (since 1985) and has a daughter and two stepsons. Catey has been working as a dental assistant since 2001. She has certificates in coronal polishing, taking radiographs, and assisting in nitrous oxide administration. Through continuing education courses, she finds that staying current with the most recent changes in the dental industry is not only exciting, but in the best interests of our patients. What she enjoys most of all about working at the Kingfisher office is the sense of camaraderie she experiences every day. Catey truly feels like a part of a team that is dedicated to exceptional dental care! She also enjoys the opportunity to help educate patients about good oral health. Catey and her husband, Isaac, and daughter, Savannah, live in Enid. Her favorite hobbies are baking, reading, and spending time with her friends and family. Marla and her husband have been married 27 years and have 2 sons. The oldest is married and he and his wife are expecting a baby in November. The youngest will graduate from Kingfisher High School this May and start his journey as an adult. With her well-rounded set of skills, Marla helps out with a bit of everything. She coordinates treatments, makes financial arrangements, processes insurance, and assists the dentist and the lab as needed. She has taken an impressive amount of continuing education courses, including classes with Spear Education, the Dawson Academy, and the Dentrix Business of Dentistry. 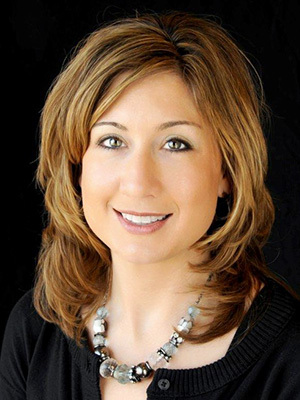 She’s certified in coronal polishing and radiology and has taken numerous courses in CEREC as well. Marla has been in the dental field for over 29 years, because it allows her to do what she loves most – care for others! Meeting new people, building relationships, and seeing the outcome of restored smiles are highlights of her career, and she even enjoys working with numbers. Marla’s hobbies include crocheting, shopping, being outside, and spending time with her family and friends. She can’t wait for her next tropical cruise! Heather joined the Kingfisher Dental Designs team in June of 2015 as a scheduling coordinator and patient specialist. She is passionate about serving people, and helping patients get the care they need. 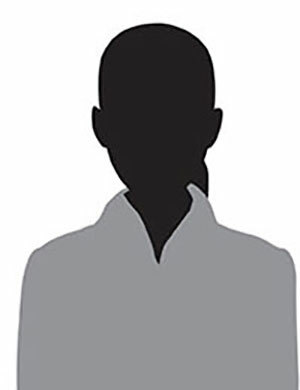 She is friendly and energetic, and is a new but indispensable member of our team. She enjoys the fast paced office environment, getting to know our patients, and learning all there is to know about dentistry. Heather is a proud mother, and her toddler keeps her busy.